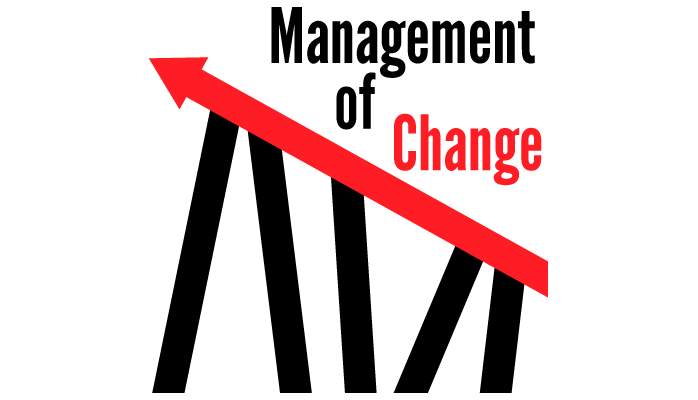 If change management is not performed thoroughly, organizations place themselves at the mercy of unexpected events, as well as the overlooked deterioration of existing risk controls due to the change. 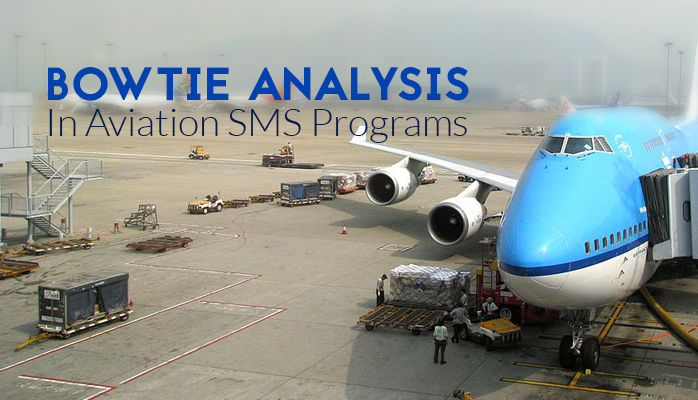 Bowtie analysis in aviation safety management systems (SMS) databases is a fairly new tool that is catching on with great success in aviation risk management programs. There are not many SMS databases that have the bowtie, but if you want a great risk management tool seamlessly incorporated into your hazard and risk register, then getting an SMS database with the bowtie is a great choice. 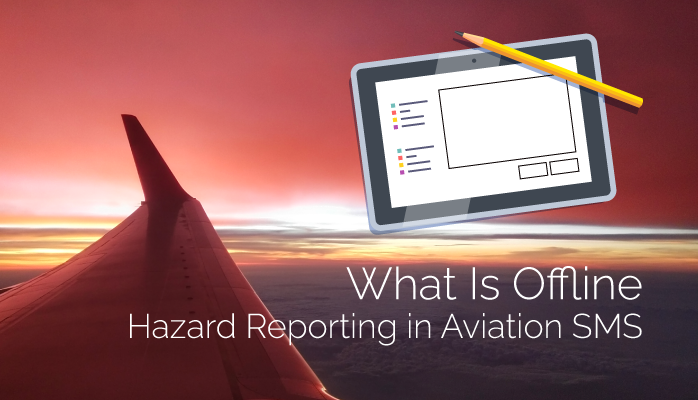 Simply put, the bowtie is one of the most effective risk management tools currently available to aviation safety managers. It ties together previously distinct risk philosophies and tools into a single purpose. 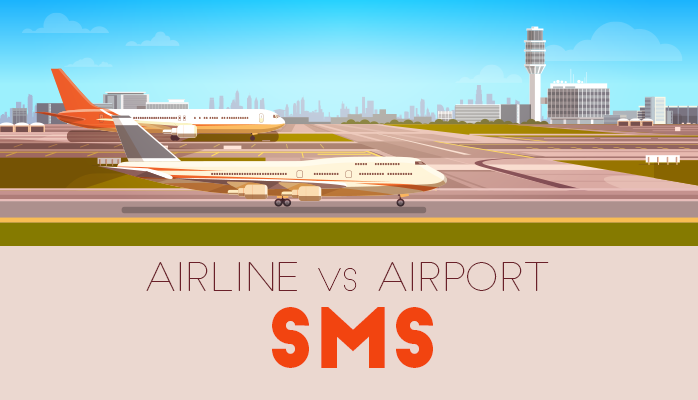 Surprisingly, we receive questions about “airline SMS programs” and “airport SMS programs” all the time, as if they were two entirely different species of aviation SMS. 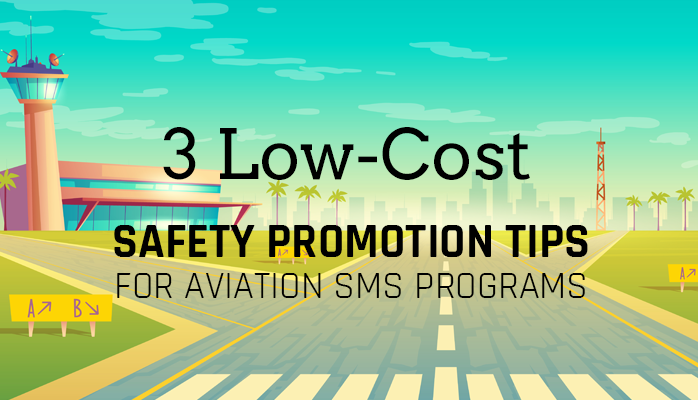 I get the feeling that the question of airport SMS vs airline SMS arises from misinterpreting what aviation safety management systems (SMS) are. A marriage of positive safety culture with efficient safety policy with the goal of continuous improvement. 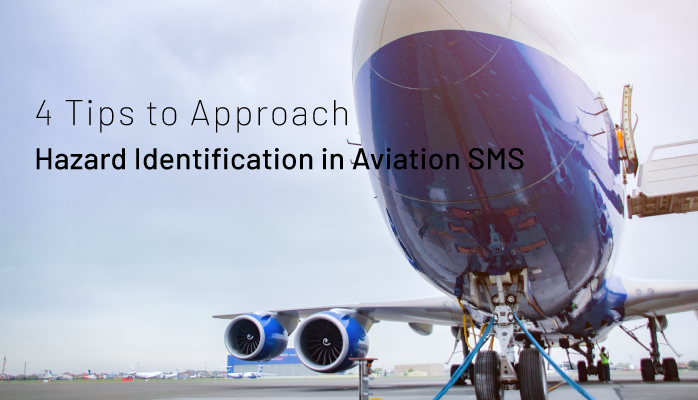 Like the concept of safety culture, hazard identification in aviation safety management systems (SMS) is usually taken at face value: it’s just something that happens or doesn’t happen. While the concept of hazard identification – literally just the awareness of hazards within a system – if very simple, understanding the process of hazard identification is significantly more complex, and requires careful consideration. 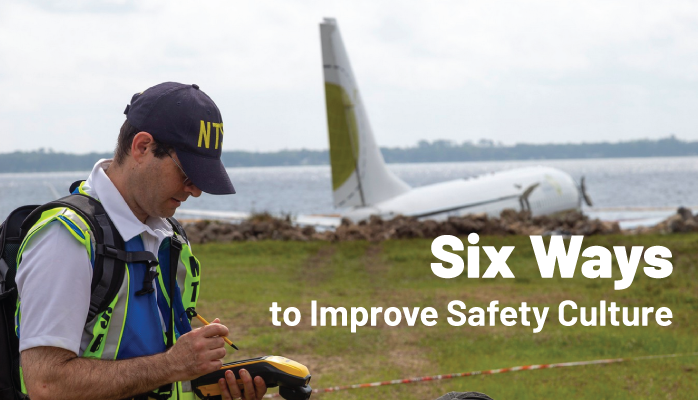 Superior safety performance in any aviation risk management program is always the result of putting the needs of employees first, and then supporting them with quality policies and procedures, and great aviation safety management system (SMS) tools. Great aviation safety policy can give rise to quality lagging indicator controls (reactive controls to the safety event) through analysis of issues. 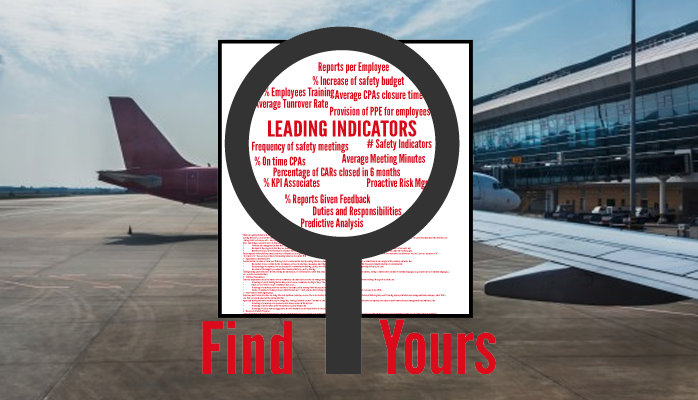 But leading safety indicators – that is to say proactive indicators – will ever only be worth as much as the employees behind the risk controls.